It seems like Samsung is going all out with its upcoming flagship, the Galaxy S10. Various leaks up till now have told us about some of the details of the phone. And they are every bit interesting. But a latest leak claims something even more interesting. A report by GF Securities in Honk Kong has detailed new facts. It says that Samsung is likely to launch a smartphone with 12 GB of RAM along with a massive 1 TB of internal storage. Some reports back in October had also shown alleged images of a listing of a Samsung phone with 12 GB of RAM. Considering the fact that Samsung is not holding back on innovations anymore. Also, the Galaxy S10 is Samsung’s shot at retaining the top position world-wide, 12 GB of RAM looks like a real possibility. Apart from the crazy memory specifications, the phone is said to launch in four different variants. And these variants will differ not only in price but also a lot of specifications. For starters, they will all have different display sizes, and one of the them, even a different display type altogether. This includes a cheaper Galaxy S10 Lite and a higher end Galaxy S10+. The Galaxy S10 Lite is said to have a flat display. Something that hasn’t been seen in flagship Galaxy phones for a while. 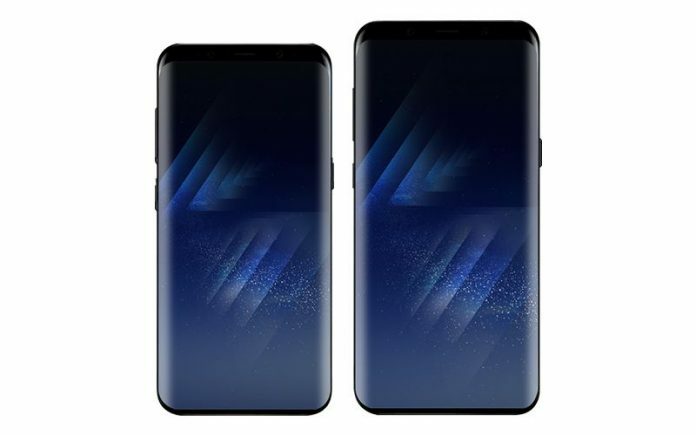 The Galaxy S10+ is said to have a massive display, along with 5G connectivity. 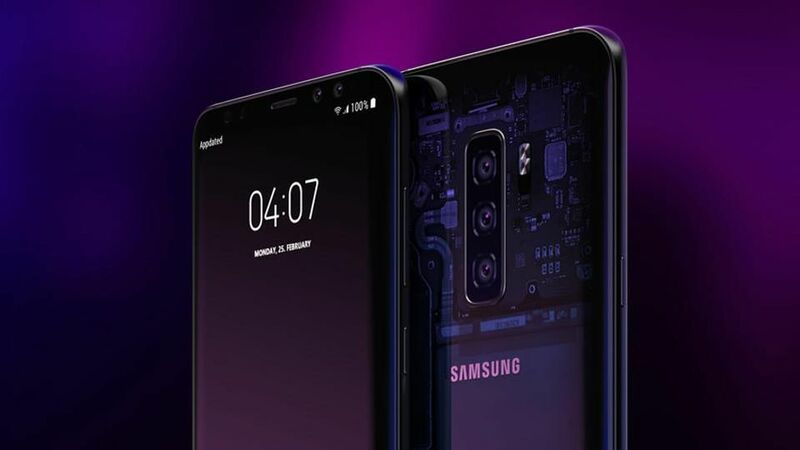 Apart from this, the Samsung Galaxy S10 is said to have a triple or even possible quad rear camera setup. It is expected to have an in-display fingerprint sensor, which will use the ultrasonic technology and not the optical fingerprint sensor seen in most devices these days. It is also tipped to be the first phone with a truly bezel-less display, having no notches, cut-outs or sliding cameras. You can read more about the Galaxy S10 here.